A single paddle stroke ended Mike Dawson’s canoe slalom world championship ambitions in London overnight, although he managed to qualify New Zealand’s second spot at the Rio de Janeiro Olympics. 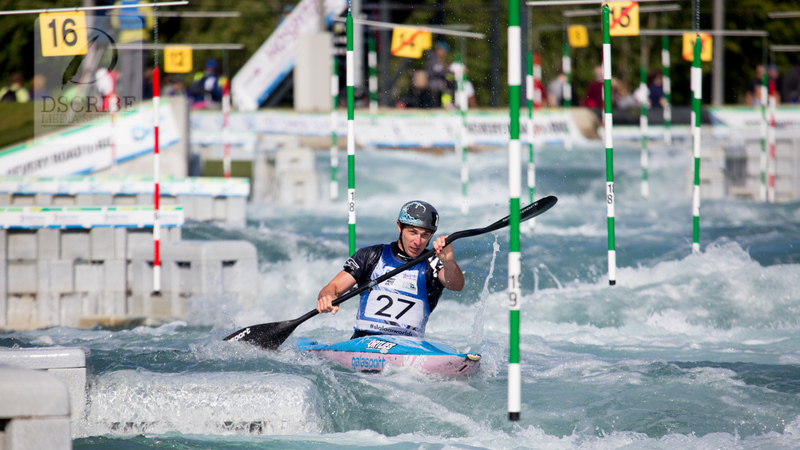 Dawson finished 28th in the semifinal, ruing a slip between the 12th and 13th gates at the tough Lee Valley whitewater course which ruined his hopes of making the top-10 final. Like his compatriot Luuka Jones, however, he still did enough to finish in the top-15 nationals and book a likely second appearance at Olympic level next year. Dawson’s time was 100.29secs, which included a 2sec penalty at the 16th gate. It was a far cry from his brilliant qualifying run which he topped, earning the right to start last in the semifinal. 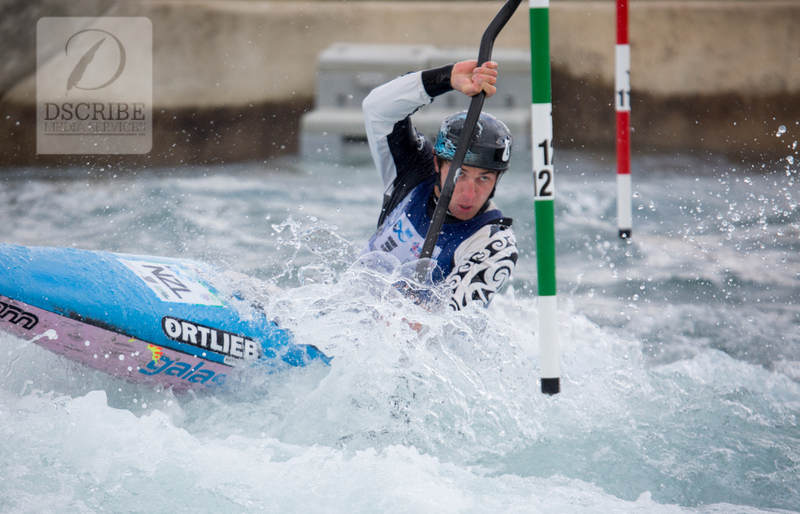 Young star Jiri Prskavec completed a notable K1 double for the Czech Republic, winning the men’s final and adding to Katerina Kudejova’s victory in the women’s final on Saturday. Poland’s Mateusz Polaczyk was second, while another rising star, United States paddler Michal Smolen, was third. Dawson will now take a break from slalom, competing in the adidas Sickline world extreme championships in Austria next month, before heading home to start training towards Rio. He’ll be pushed by a number of young paddlers, including Alexandra’s Finn Butcher who narrowly missed a semifinal spot as well. Luuka Jones is hoping to harness world championship pain to fuel her third Olympic canoe slalom campaign in Rio de Janeiro. The 26-year-old kayaker came agonisingly close to qualifying for the top-10 final at the world championships in London today, finishing just 0.10secs outside the medal race in 11th. Two 2sec penalties derailed an otherwise superb run on the brutal Lee Valley course, although she comfortably qualified a K1 women’s spot for New Zealand at next year’s Olympics. 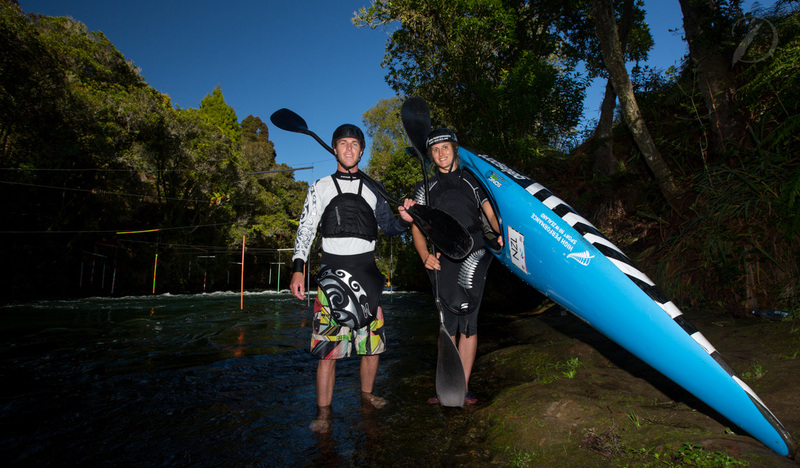 It’s been a tough season for the Tauranga-raised paddler, who struggled for consistency through the world cup season. Her raw times were as good as anyone in the field but penalties kept dropping her out of contention. And so it proved in her semifinal, clocking a raw time of 107.51secs, which would’ve been the sixth-fastest and close to the medals in the final. Katerina Kudejova (Czech Republic) won the final with a time of 103.62, from Germans Ricarda Funk and Melanie Pfeifer, with only Kudejova and Funk recording clear runs as the tough course bared its teeth. 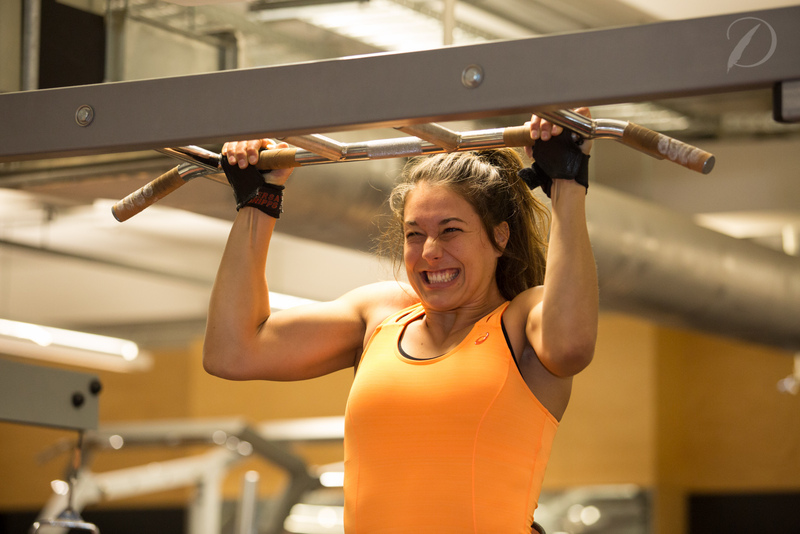 Jones will watch fellow Kiwi Mike Dawson attempt to go one better than her in the men’s K1 tomorrow, with Dawson top-qualifer for the semifinals, then she’ll fly back to New Zealand on Monday determined to come back stronger next year. 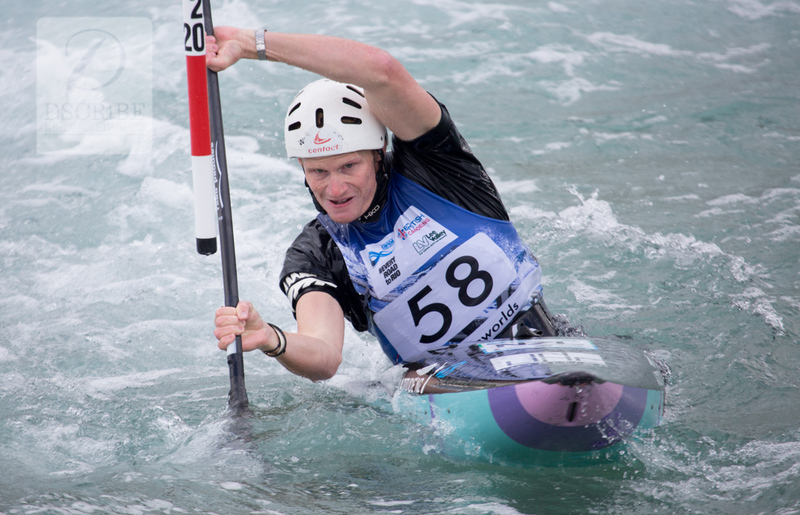 A brilliant paddle from New Zealand kayaker Mike Dawson has put him in pole position at the canoe slalom world championships in London. The Tauranga 28-year-old clocked the fastest time of the day on the tough Lee Valley course, with his 81.28sec effort heading an illustrious lineup of the best slalom exponents on the planet. 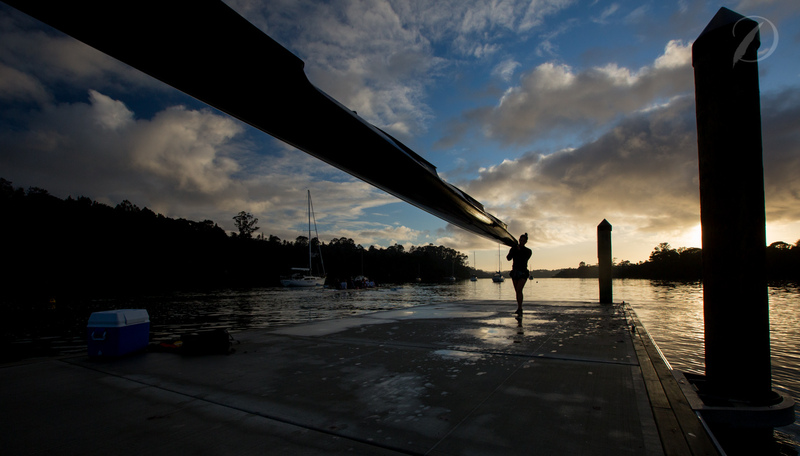 It put him straight into Sunday’s semifinal, in a great position to qualify a boat for the Rio de Janeiro Olympics. Left in his wake were previous world champions Vavrinec Hradilek (16th qualifier), Peter Kauzer (14th) and reigning Olympic champion Daniele Molmenti (19th). Defending champion champion Boris Neveu (France) missed the top-30 cut after the first round and had to qualify through the repechage round, while others like top Australian Lucien Delfour missed the semifinals completely. Alexandra’s Finn Butcher nearly made it an even sweeter day for the New Zealand team, picking up a 2sec penalty for touching a gate and finishing an agonising 12th in the second run, just 0.47secs off the top-10 finish he needed to progress. 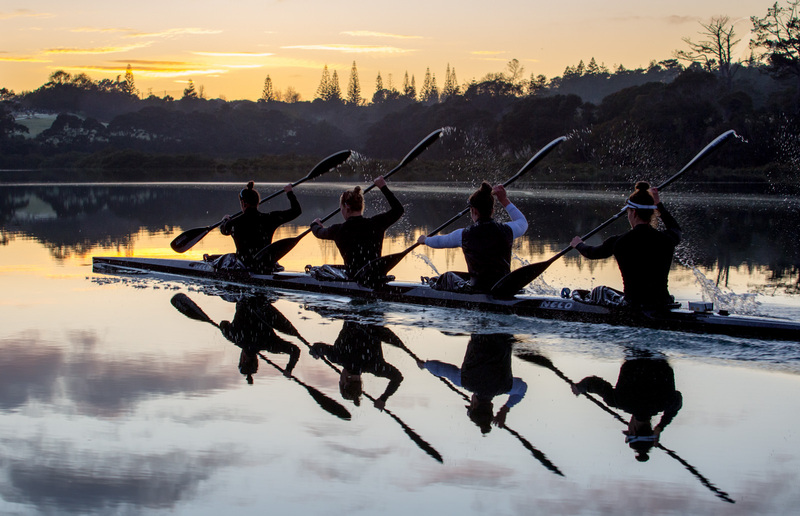 The result means that both New Zealand Olympians have made the weekend, with Luuka Jones racing her women’s K1 semifinal tomorrow. Jones and Dawson need to finish in the top-15 nations to qualify spots for Rio, with athletes from 17 countries making the women’s semifinal and 22 nations represented in the men’s top-40. Such is the relaxed state he’s in, Dawson admitted he wasn’t even thinking about what he needs to do to qualify – he just wants to go out and experience the feeling of another pure run. The other New Zealander in action today was Callum Gibert, who picked up four penalties in his first run and another two in the repechage to dip out of contention. Fellow Tauranga-based paddlers Bryden Nicholas, racing for the Cook Islands, and Daniel Tuiraviravi (Fiji) finished 99th and 80th respectively in the first heat but both improved substantially in their second paddles, with Nicholas 36th and Tuiraviravi 56th. New Zealand kayaker Luuka Jones picked the perfect time to nail a qualifying run at the canoe slalom world championships in London today. Jones had the 19th-fastest time in the 67-boat field, putting her straight through to Saturday’s semifinal and giving her dreams of a third consecutive Olympic appearance a major boost. It wasn’t all plain-sailing for the 26-year-old paddler, however, getting off to a rocky start and picking up an early 2sec penalty on the tough Lee Valley whitewater course, but her 97.51sec time was just good enough. Although Jones finished just 0.06secs in front of Ukrainian Viktoriia Us, it was a crucial margin, as it meant she avoided the afternoon repechage round. That’s something of a novelty for Jones this season, after struggling for consistency through the world cup rounds. 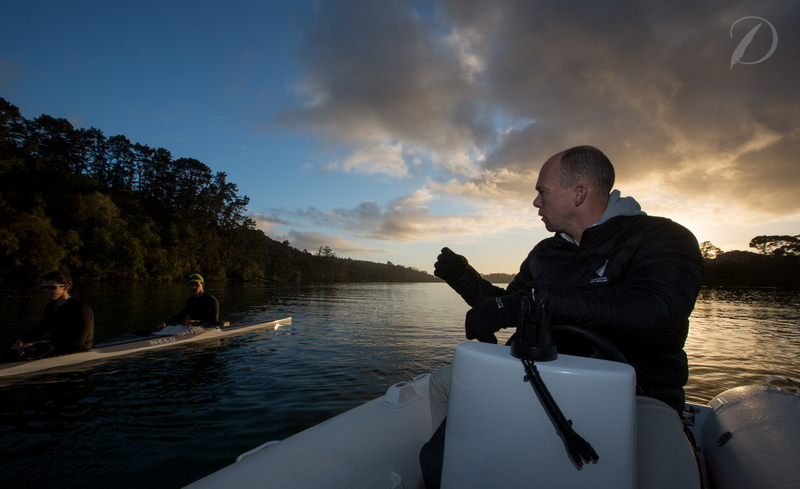 She can also relax and watch the other members of the New Zealand team, with C1 paddlers Ben Gibb, James Thwaites and Shaun Higgins in action tomorrow and K1 men Mike Dawson, Callum Gilbert and Finn Butcher lining up on Friday. The K1 paddlers need to finish in the top-15 nations to qualify a position at Rio de Janeiro, while the C1 canoeists need to place in the top-10. Meanwhile, New Zealand-raised Cook Islands paddler Ella Nicholas was 51st in the first round with a 115.25sec time. She was in good company, however, with defending world champion Australian Jess Fox also having to go through the repechage round after finishing the first heat in 38th spot. 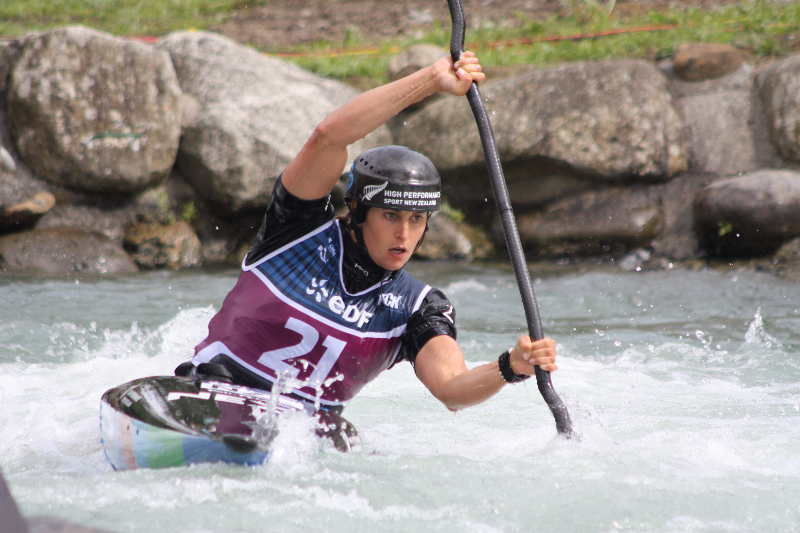 New Zealand’s Luuka Jones on her way to a faultless second run at the final canoe slalom world cup of the season in France overnight. Photo by Lucy Bradshaw. 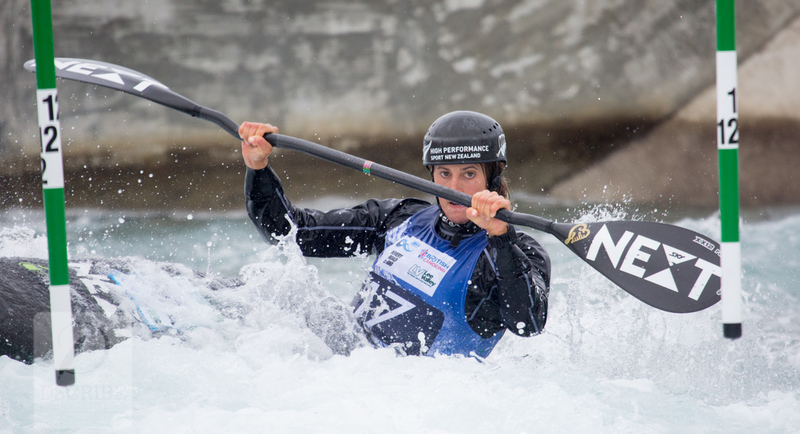 Top New Zealand kayaker Luuka Jones stormed into the semifinals of the final canoe slalom world cup of the season in France overnight, notching the fourth-fastest time overall. 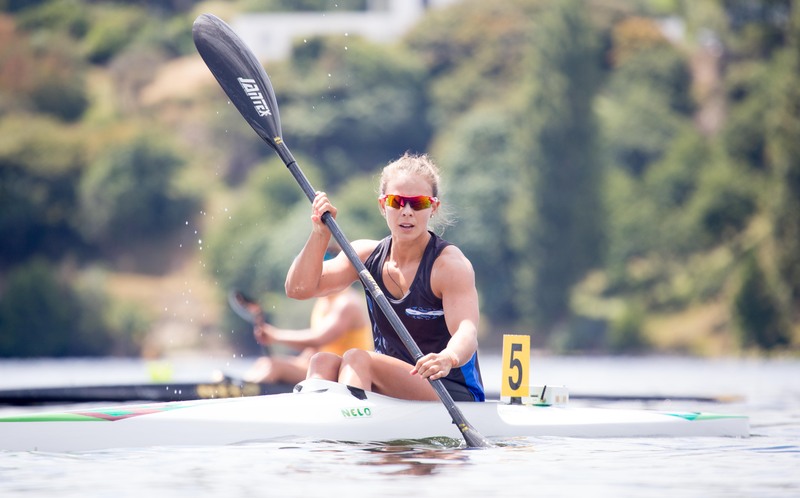 The 24-year-old Bay of Plenty paddler was off the pace in her first run, clocking 102.23secs through the 25 gates on the tough course in Pau and missing the top-20 who automatically qualified for the K1 semifinals by just one spot. But she made amends in her second run with a 95.73sec effort, easily cementing a spot in the top-30 for tonight’s semifinals. Austria’s Corinna Kuhnle was the fastest overall in the heats, recording 94.11, with Spain’s Maialen Chourraut 0.71secs back and Marie-Zelia Lafont (France) third. But Jones’ second-round time was quicker than that of Australian prodigy Jessica Fox, who laid down a 96.54 time in her first run. This is the last chance for paddlers to get serious competition before next month’s world championships in London, where spots at the Rio de Janeiro Olympics will be at stake. Another to impress was New Zealand-raised Cook Islands Olympian Ella Nicholas, who grabbed her best-ever world cup finish, finishing 34th and just missing the semifinals by 1.39secs. Her younger sister Jane, representing New Zealand, had a similar raw score but missed a gate early in her run to cop a 50sec time penalty. 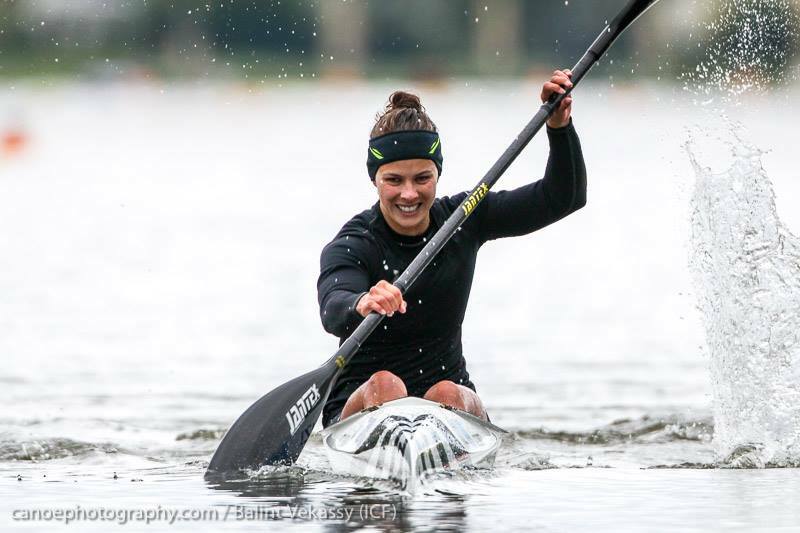 Meanwhile, another Kiwi Kelly Travers finished 18th overall in the women’s C1 (canoe) semifinals, in her first appearance in the top-20 at just her second world cup. Spain’s Nuria Vilarrubla won the C1 with a 124.75sec final run, edging Fox by 4.29secs.